If you can’t trust those eyes not to miss a detail on the 2019 WSOP schedule, then who can you trust? For real poker fans, it’s never too early to start making plans for the World Series of Poker. 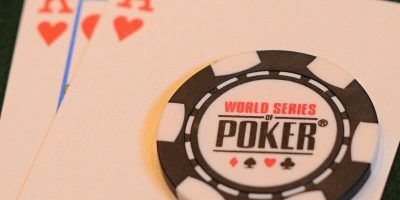 This page will cover everything related to the 2019 WSOP schedule. We get to work every year on the WSOP way too early, which means schedule specifics are scarce. However, this is our 14th annual WSOP schedule page and we have strong indications of what to expect based on analysis from last year. The goal behind our 2019 WSOP schedule page, which has been a player favorite for more than a decade, is to provide you with a truly extensive, detailed, and, most of all, helpful guide. 1.9 How many players will play in the 2019 WSOP Main Event? 1.13.1 When will the registration open for the WSOP 2019? 1.13.2 How old do I have to be to play in a WSOP event? 1.13.3 Where does the WSOP Main Event take place? 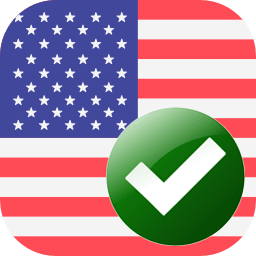 1.13.4 What kind of documents are required to register for a WSOP event? 1.13.5 Where should I stay during the 2019 WSOP? The preliminary WSOP schedule has been released and is listed below. This contains the dates of some of the most popular World Series of Poker events. The complete schedule will be listed as soon as it’s available. To be automatically notified when the complete schedule for WSOP 2019 is released, please sign up below the schedule table. Sign up below to be automatically notified when every schedule is released. 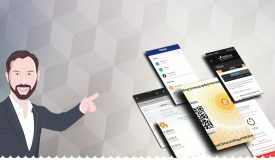 Be the first to know every event. I'll send you the complete WSOP schedule this year and every year on its release date. Your information is 100% secure and sent using SSL encryption. 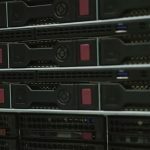 Your email address will never be sold or shared with anyone. Last year’s World Series of Poker has, once again, seen an increase in the number of events on offer. 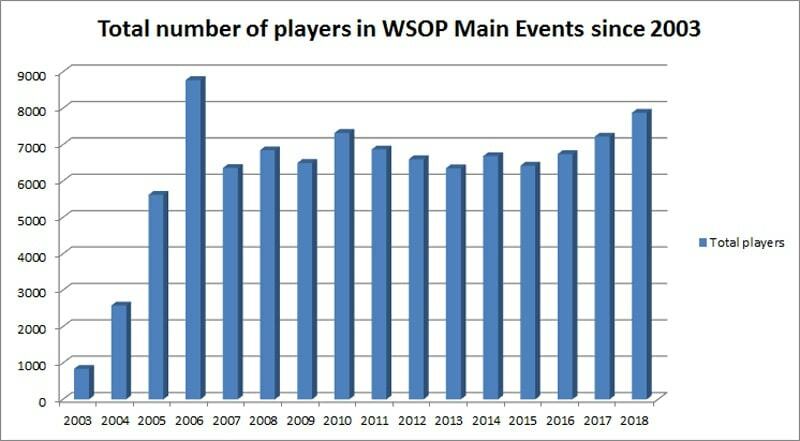 In all likelihood, this trend will continue, so we’ll see even more bracelet events on the WSOP 2019 schedule. Last year, we saw a total of 78 bracelet events, with some of the tournaments featuring really low buy-ins as well as four online tournaments played on WSOP.com. Although some pros aren’t too happy about it, as they believe it waters down the value of a WSOP bracelet, the trend is likely to continue. The WSOP 2019 schedule will likely feature more than 80 events and we’ll likely see at least the same number of online tournaments, if not even more. 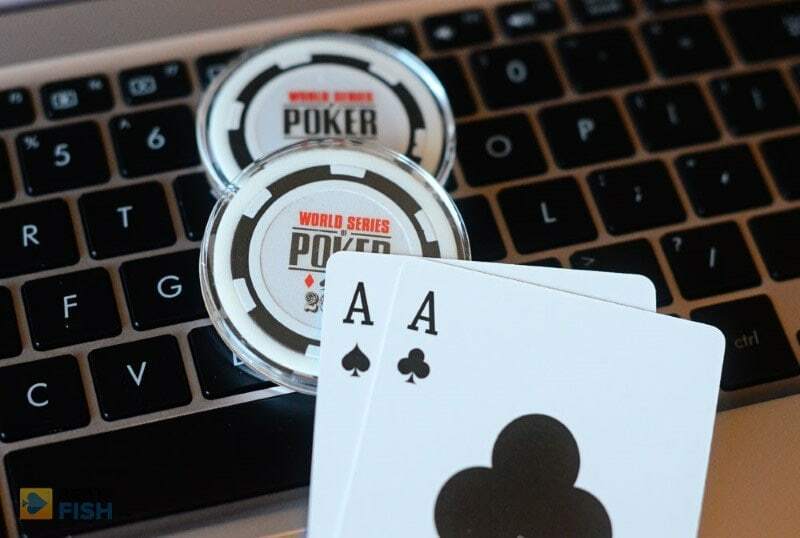 At last year’s WSOP, the Online No Limit Hold’em Championship saw a turnout of almost 3,000 entries, so it seems the idea is well-received by many players. Every year, WSOP officials tend to release the preliminary schedule for the Series either late in December of during January. Last year, they wanted to get the ball rolling early, so the WSOP schedule became available in mid-December. There is no reason to believe much will change in this regard for the WSOP 2019 schedule. 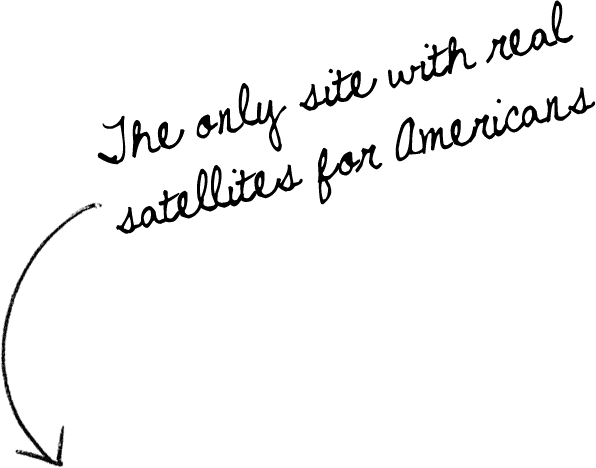 We fully expect to see the preliminary version in December with smaller tweaks and changes for the final schedule released later in the year. Of course, the moment the 2019 WSOP schedule becomes available, we’ll make sure to post it here for everyone to see. This year, WSOP officials have decided to do things in a different way, so the 2019 WSOP schedule is being released a bit at the time. Dates for the first several tournaments, including the Main Event, were released late in December of 2018. The second part of the schedule was released in January of 2019, announcing dates for some other tournaments that players usually want to get organized for ahead of time, such as Super Seniors (for players 60+ of age) on June 17 and the Ladies Event on June 20. Over the last 15 years, the World Series of Poker has seen a big surge in the number of offered bracelet events. As clearly visible from the chart below, the biggest increases happened in the period 2004-2007, and then again after 2014. 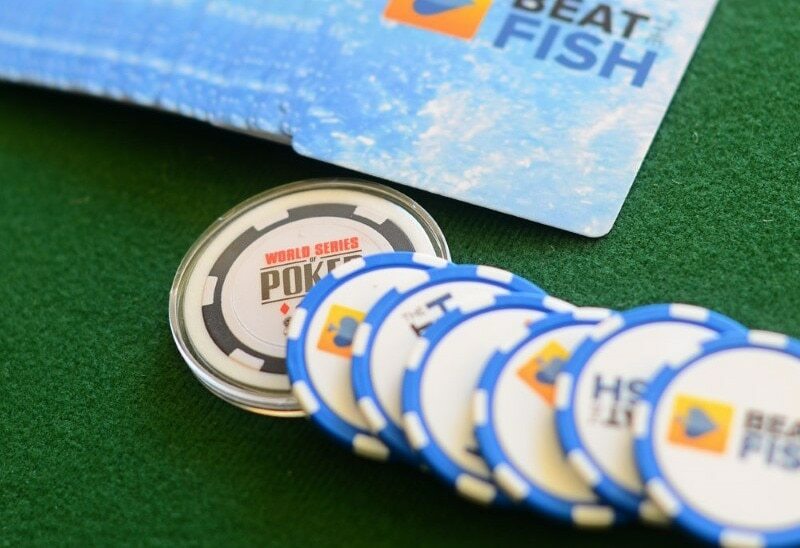 Over the last few years, WSOP officials have been constantly adding a few new tournaments every year, so it’s reasonable to believe there will be more than 80 bracelet events inked on the WSOP 2019 schedule. 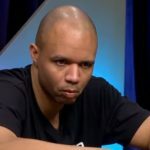 How many players will play in the 2019 WSOP Main Event? Last year’s WSOP Main Event was the second-largest in the Series history, drawing in 7,874 players. It was also the biggest field in the last 12 years, trumped only by the record turnout in 2006. That year’s Main Event, won by Jamie Gold, attracted the record number of players – 8,773. The Main Event field has grown steadily over the past three years, with some 500 players more showing up every year. There is no reason to believe this trend won’t continue, so we might be looking at a field of over 8,000 players for the 2019 WSOP. While it’s hard to pinpoint exactly why the players’ interest has been on the rise, it probably has something to do with the improved TV and online coverage, once again spreading the word about the World Series and drawing in new players. 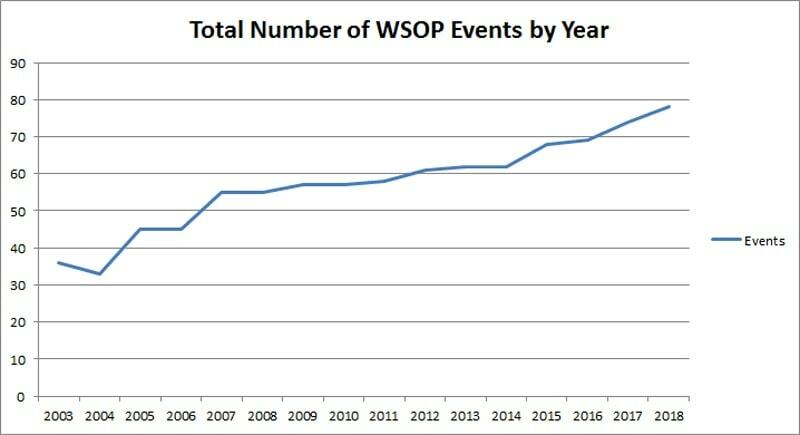 The WSOP Main Event seems to be on the rise, with the steady increase in player numbers year after year. There’s no reason to expect anything else for the WSOP 2019 Main Event. We expect to see a turnout in excess of 8,000 players, which would mean the winner would take home more than $9,000,000. The organizes have also done away with the whole November Nine idea, so we no longer have to wait months to see the champion crowned. In all likelihood, this is going to stay for the 2019 World Series, so we’ll have the new winner sometime in July. The only thing we can’t be certain about is whether the 2019 WSOP schedule will conclude with the Main Event or if we’ll have a few more tournaments after it, which was the case last year. Either way, this won’t make too much of a difference. Last year, the $1,000,000 Big One for One Drop returned to the World Series after a hiatus of several years. It seems the organizers didn’t plan it out very well, as just 27 players turned out to play. This probably didn’t bother Justin Bonomo too much, though, as he walked away with the first prize worth $10,000,000. It’s likely Big One for One Drop will be a part of the 2019 WSOP schedule, but this one could go either way. There’s been some controversy about it over the years, so it’s not impossible for it to be removed from this year’s schedule again. If the tournament happens, it will likely draw in a bigger field than last year. With players expecting it this time around, some are probably already getting the massive buy-in secured in order to ensure their seat in this enormous poker tournament. 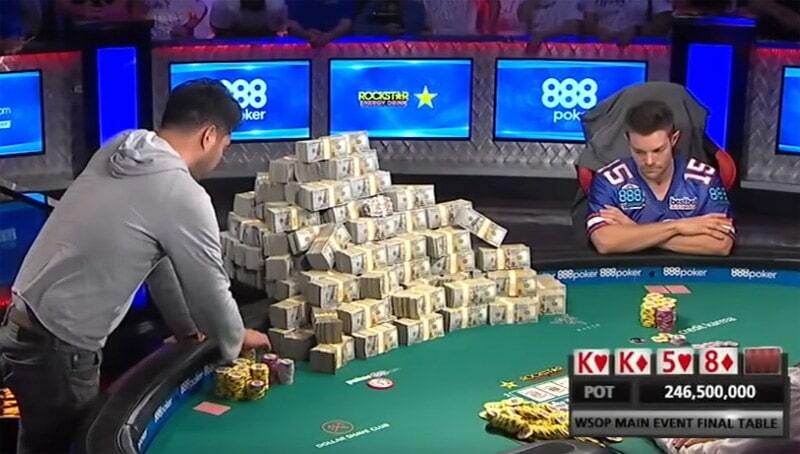 The World Series of Poker will be celebrating its 50th birthday this year and the organizers have decided to do something special for the occasion. With the WSOP being what it is, what better way to do it than with an affordable event offering $5,000,000 in prizes. The 50th Annual World Series of Poker is set for May 28 – July 16, 2019. The $5 Million Guaranteed Big 50 leads off on opening weekend and everyone’s first entry will be rake-free! Aptly named Big 50, the tournament will kick off on May 30 and will feature four starting days. 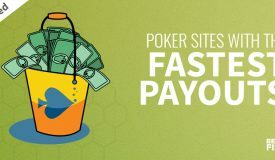 Players are allowed one entry per day and every first entry is completely rake-free. 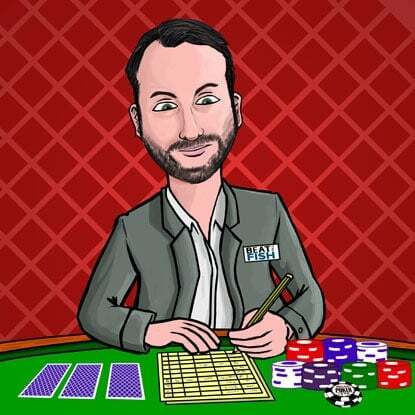 WSOP has set the guarantee of $5,000,000 for the tournament and $1,000,000 for the winner and they’re likely to make it well past the guarantee when all is said and done. 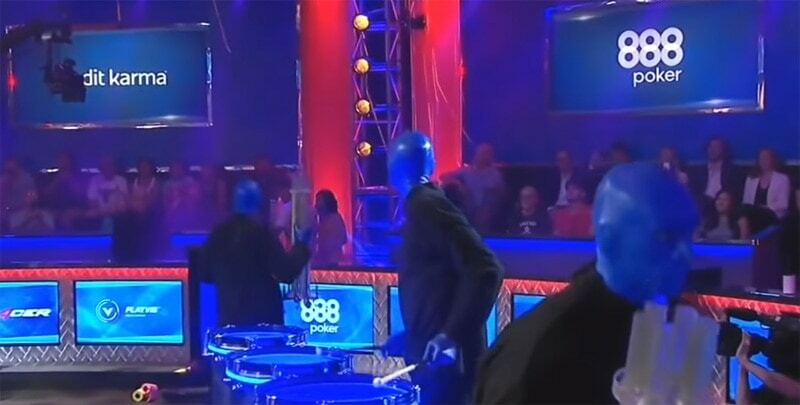 The Poker Players Championship never draws in too many players, but it’s still considered one of the toughest and most prestigious events of the World Series of Poker. Living up to its name, the field in the tournament usually consists of some of the best all-around poker players alive. Last year, Michael Mizrachi ran away with the title, making this his third victory in this particular tournament and making poker history. The Players Championship will certainly be back on the WSOP 2019 schedule and there should be around 100 players paying $50,000 each for the privilege to compete. Colossus has become one of the regular events of the Series so we’re likely to see it back on the 2019 WSOP schedule. Last year, this low-buy-in tournament attracted more than 13,000 players and the winner took home a cool $1 million. While some pros haven’t been exactly thrilled about the addition of all the lower buy-in events in recent years, casual players are clearly in love with them, which can be seen from the impressive field numbers. The 2019 Colossus will likely attract even more players. Apart from the big events mentioned above, there will be numerous side events running during the Series. Although these aren’t officially part of the 2019 WSOP and you can’t win a bracelet in them, they’re a great way for those with smaller bankrolls to remain in constant action and experience the sights and sounds of poker’s Mecca. We’ve been known to recommend the Rio daily events, and for good reason. These tournaments feature buy-ins of $235 and $185, kicking off later in the evening (usually around 5 P.M. and 7 P.M.). There’s a deep stack and turbo variety, so something for all players’ tastes. These side events offer a great value, especially during the World Series, as fields can grow really big and there is a lot of “soft” money up for grabs. If you need to supplement your 2019 WSOP schedule bankroll, playing some side events can be a great way to go about it. 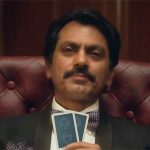 When will the registration open for the WSOP 2019? Usually, WSOP officials open up the online and in-person registration process a couple of months prior to the start of the first event. So, in all likelihood, those wanting to secure their seats early should be able to do so at some point in April 2019. How old do I have to be to play in a WSOP event? According to the Nevada gaming law, you have to be at least 21 to enter the casino and play poker or any other games. It doesn’t matter if you come from a jurisdiction where gambling is legal at the age of 18. No player under the age of 21 can play in a 2019 WSOP event. There are also a few special events during every Series, where players have to be over a particular age limit to join. This includes the Seniors and Super Seniors tournaments, for which you have to be at least 50 and 60 years old, respectively. Where does the WSOP Main Event take place? The World Series of Poker takes place at the Rio All-Suite Hotel and Casino in Las Vegas, Nevada. The Rio is located off the famous Las Vegas Strip, but not too far away. In fact, the Strip is within walking distance from Rio and there are also numerous shuttle buses to take you there if you want to check out other casinos. What kind of documents are required to register for a WSOP event? With some of these, you’ll also need to present a document proving your address. 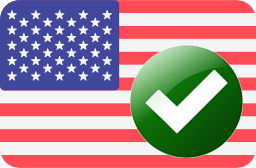 Non-US players can register with a valid (non-expired) passport and a second document proving their address or a foreign driver’s license featuring a photo, date of birth, and expiration date. Where should I stay during the 2019 WSOP? This is really a broad question and the answer depends on your plans. Staying at the Rio is very convenient if you’re planning on playing in several WSOP events and you can get some great deals if you start looking early on. Other hotels and casinos in Las Vegas also offer good deals for visitors during summer, as long as you make sure to grab them ahead of time. Also, there are usually some nice last-minute deals, but you can’t really rely on these if you want to be sure. Finally, there are many great private deals, especially if you’re traveling as a group. Players visiting Las Vegas in 2019 in groups should probably look into some rental properties because you can find some really spacious mansions at reasonable prices if all expenses are split between more people. Although trying to predict future is always challenging and bit risky, it’s also a lot of fun. So, what do we expect from the 2019 WSOP schedule based on what we’ve seen the last year and over the past few years? As already mentioned, it’s highly likely the positive trend in terms of player numbers will continue. 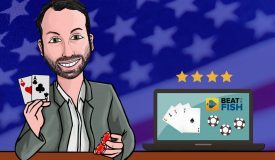 Poker has been picking up some steam again and there is every reason to believe this trend will continue in 2019. 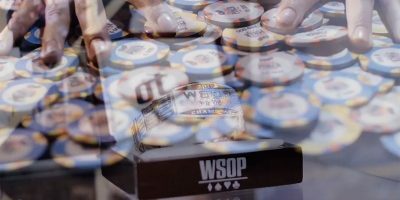 It isn’t out of the realm of possibilities that World Series of Poker organizers will try to make the 2019 Main Event even more attractive by offering some sort of guarantee for the winner. Although they’ve tried this idea before and public opinion was split, it could be a good way to market the tournament. Last year, the $1,000,000 Big One for One Drop didn’t impress in terms of participants. It’s clear that there was some sort of organizational glitch, which is something a few pros also mentioned on their social media pages. If the tournament returns on the 2019 schedule, we’re hoping to see many more players than 27 who got involved last year. 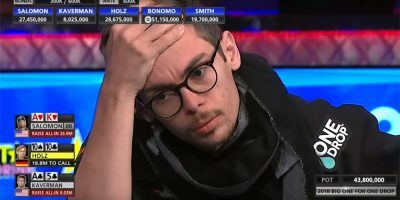 Being the largest poker tournament around in terms of buy-in, it’s always more entertaining for the fans to see a larger field of name pros and a bloated prize pool. Last year, there were four online WSOP events. We expect the 2019 WSOP schedule to introduce at least a couple of more. Although these don’t fit in the traditional definition of the World Series, times are changing, so there’s nothing wrong with having some events take place in the virtual setting. 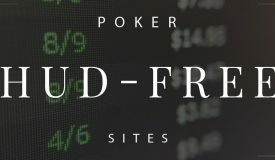 It’s likely there will be even more online events added to the 2019 WSOP schedule, considering players have shown a lot of interest for these and Caesars gets to promote its own WSOP.com poker site. 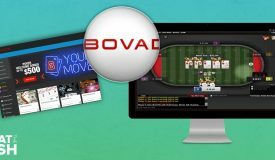 Just like with online tournaments, Caesars and WSOP decision-makers have been introducing a number of lower buy-in events, making the Series more appealing to all the casual players out there and giving them their shot at a bracelet. In 2019, we expect to see all the small buy-in tournaments make a comeback (Colossus, Giant, Pot-Limit Omaha Giant), and perhaps a few more sub-$1,000 buy-in events added to the mix. We want this to be the ultimate guide to the 2019 World Series of Poker and we want poker players and fans to participate in making this happen. If you have any questions, comments, or interesting WSOP stories to share, don’t be shy to post them in the comments’ section. We’ll always do our best to find answers for you or at least give you an educated guess about things to expect from the 2019 WSOP schedule. Likewise, if you have any useful information to share that we aren’t aware of, please share them in the comments. I am so excited regarding the WSOP 2019. 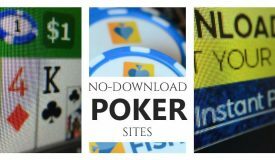 I just played poker less than a year and mostly in cash games around southern California. WSOP 2019 will be my first trip to play several events and hopefully get some experiences in the long turn and become pro. poker someday. That’s great to hear, Alan. Thanks for sharing. It would be great if you could return after the Series and let us know how it went. Enjoy it! When will the structure for the big-50 be announced? Thanks for the question. The complete structure sheets for WSOP 2019 are still a month or two away, but we know a fair amount already on what the Big 50 will be like. The buy-in will be $500 for 50,000 starting chips. The levels will be 50 minutes with one re-entry (I’m not a fan) per flight. The prize pool is guaranteed to be $5,000,000 with the winner guaranteed at least $1,000,000. I want to play the big 50 the first of June or the second of June. I live in the Nederlands do I need a reservation for this tournament? Hi Eric, thanks for the question. Pretty cool if you’ll be heading to the 2019 WSOP all the way from the Netherlands. You shouldn’t need a reservation for the Big 50, especially with 4 starting days. WSOP officials have hardly ever turned away entrants in recent years as they’re better equipped to handle a massive number of entries, which the Big 50 will get. That being said, you’ll save a lot of hassle the day of the even if you pre-register and pay for it ahead of time. You can do that quite easily online for lower buy-in events like the Big 50 at just $500. 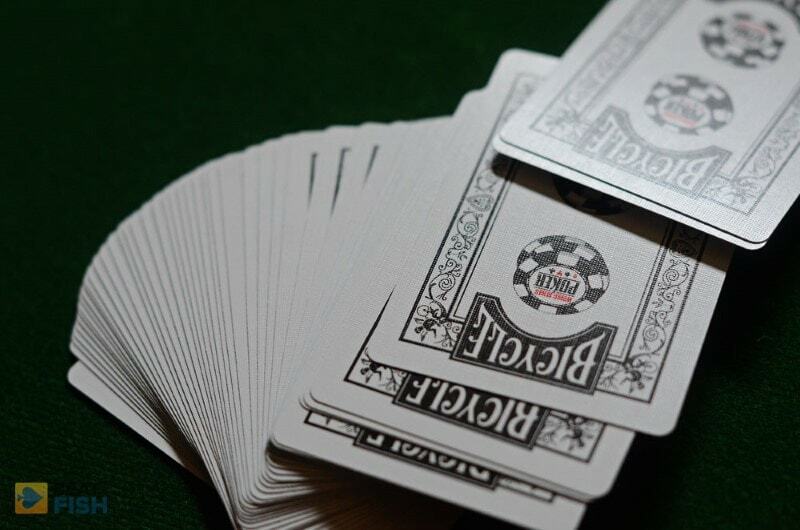 The WSOP will likely open up the online registration in the Spring and we’ll announce here when they do. Thanks for the good work Ivan!! See you there..
Looks like seniors is a day earlier. I assume we will also have a super seniors; will it be two days after as well? Need to schedule vacation pretty soon . Fortunately, the Seniors (50+) was one of the preliminary 2019 WSOP dates released early and it will take place on June 13, 2019. Unfortunately, the Super Seniors (60+) date hasn’t been released yet, but yes, I would guess it would be a couple days later on June 15. That’s what they’ve done in past years. I would hate to be wrong for your travel plans, but I would put a good amount of money on that being the case. Hey Gary, I just wanted to follow up and let you know that the 2019 WSOP Seniors event has actually now been confirmed early! It will be on June 13, 2019. Enjoy, and please share with your story with us when you get home! Love the information…my only question is what are the dates for the WSOP Senior Tournament? Hi Gary, thanks for the comment and I’m glad you found it useful. Unfortunately, we won’t know the date for certain until Caesars publishes or “leaks” the final 2019 WSOP schedule. Judging from the past couple of years, that will likely be in early 2019. Last year, the $1,000 Seniors (50+) event was on June 15 and the $1,000 Super Seniors (60+) was a couple days later on June 17. My best estimate is they’ll stick close to those dates for 2019, so I would say mid-June. As soon as I have more information on the final WSOP schedule, I’ll be posting it up on this page and emailing subscribers. That’s awesome, Jason. Thanks for letting us know. I’d love a follow-up to hear how it ended up going. Don’t forget to grant us an exclusive interview when you’ve got that gaudy WSOP championship bracelet weighing you down. If you really want more players at the main event then be sure it does NOT involve travel, start or play on the 4th of JULY. It would also be nice if the seniors and super seniors did not fall on Father’s Day. Thanks for the thoughts, Kenneth. I’ve always thought it was a bit unusual that they don’t take any days off for holidays, but I guess to casinos they want the real world to end at the threshold of the casino doors. Why not just take those days off and extend the WSOP a couple of days, though? Seems reasonable to me. Unless, of course, any fathers are getting WSOP buy-ins as gifts. Who says no then?